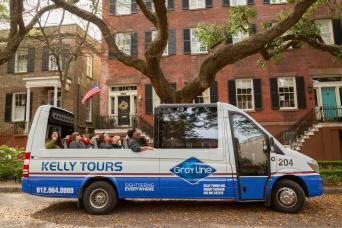 Guests will then travel to Historic Old Town Bluffton SC aboard Kelly Tours Gray Line’s mini bus for sightseeing and shopping in the heart of Bluffton’s Historic District. 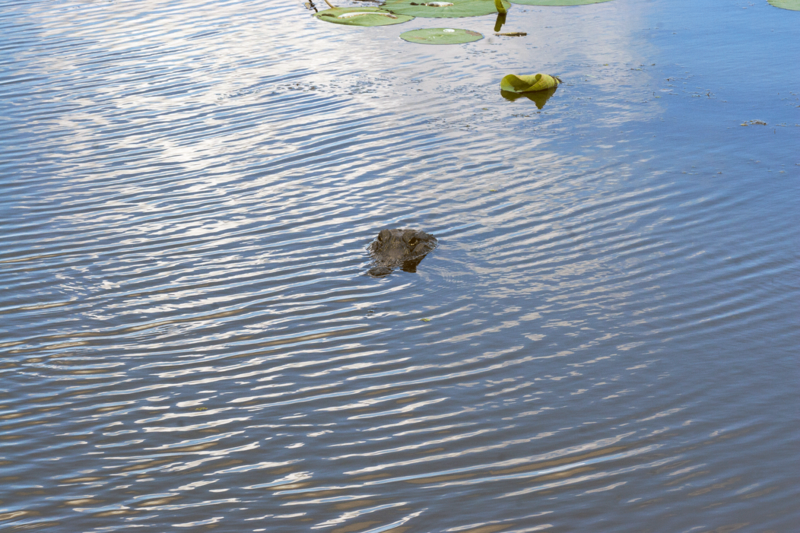 Experience this riverfront community which offers an eclectic blend of arts, culture and natural beauty. You will lunch on your own in one of the many outstanding restaurants in the historic district. A special stop at the Bluffton Farmers Market, where a weekly community event showcases local vendors, unique boutiques, delicious food, entertainment along with numerous shops and art galleries. Transportation to Bluffton and Savannah's Wildlife Refuge. Complimentary Pickup at any Savannah Historic District Hotel and Savannah Visitors Center. Lunch in the cost of your ticket. Please note that booking time is the times are exact and not an arrival window. Booking can not be changed once reservation is made. 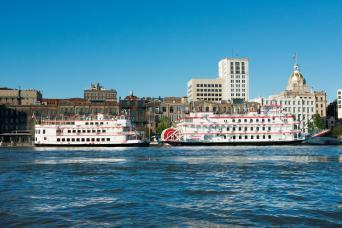 Departs from both the Savannah Visitors Center at 301 Martin Luther King Blvd and Historic District Hotels. Thursday's tour departs at 12:00 p.m. only. 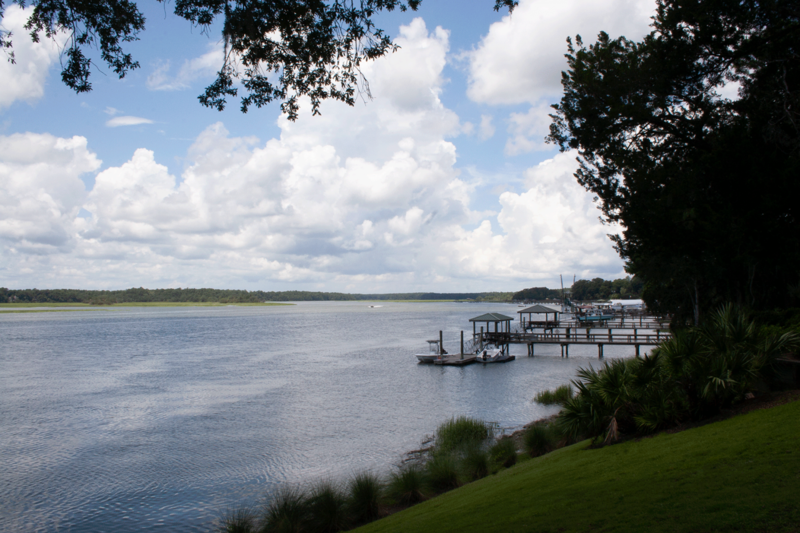 Sit back and enjoy as you travel to Historic Old Town Bluffton SC aboard Kelly Tours Gray Line’s mini bus for sightseeing and shopping in the heart of Bluffton’s Historic District. Experience this historic riverfront community that offers an eclectic blend of arts, culture and natural beauty. 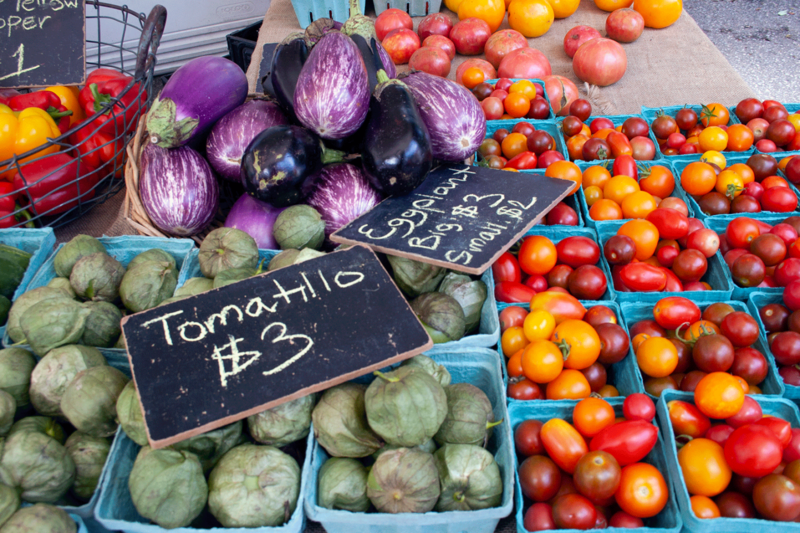 A must stop is the popular Bluffton Farmers Market, a weekly community event that showcases local vendors, unique boutiques, delicious food, entertainment and numerous shops and art galleries. 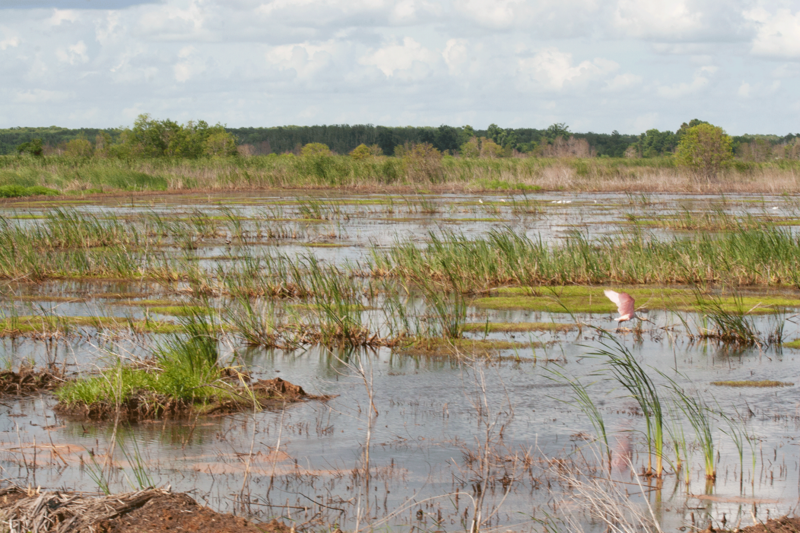 In route back to Savannah, we will take a drive through Savannah’s National Wildlife Refuge to see an abundance of wildlife, including alligators and a diverse array of migratory birds. 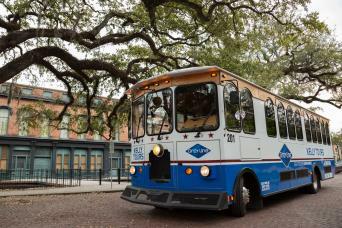 Mini Bus departs from both the Savannah Visitors Center at 301 Martin Luther King Blvd, Historic District Hotels. Please call Kelly Tours (912)964-8989 to confirm your reservation and pick up location 24 hours before your tour departure time to arrange your pick up time. Kelly Tours - Gray Line Savannah departure time for Bluffton and Wildlife Refuge tour is 12:00 pm promptly.